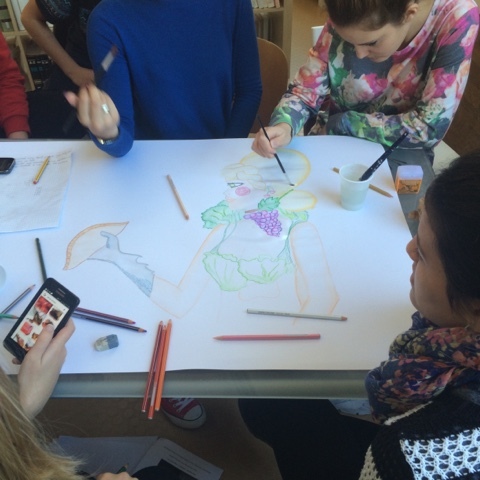 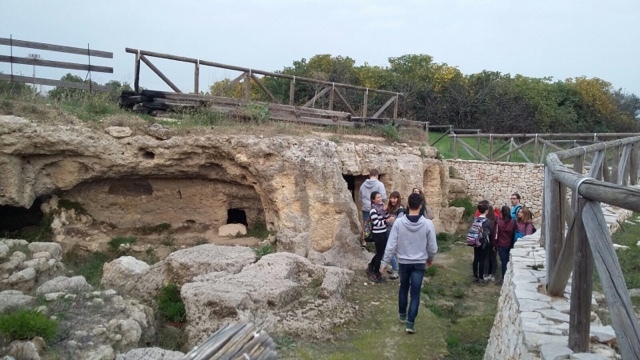 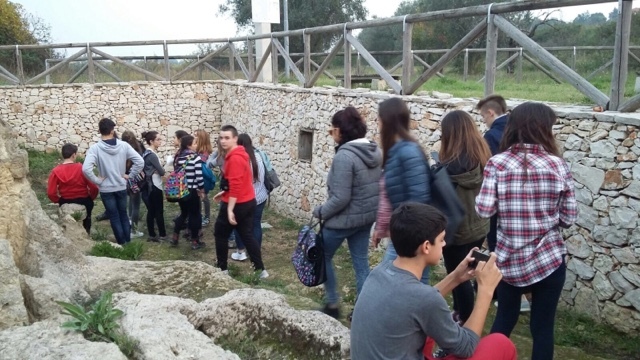 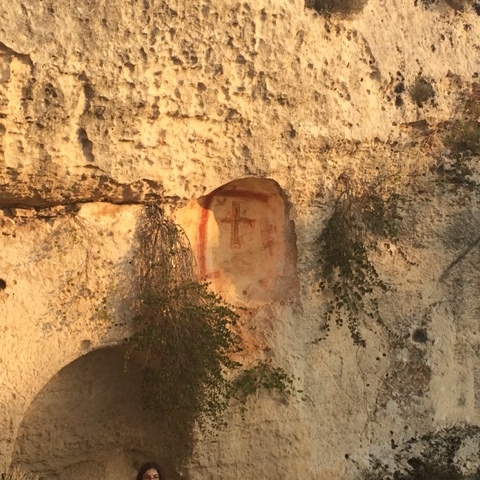 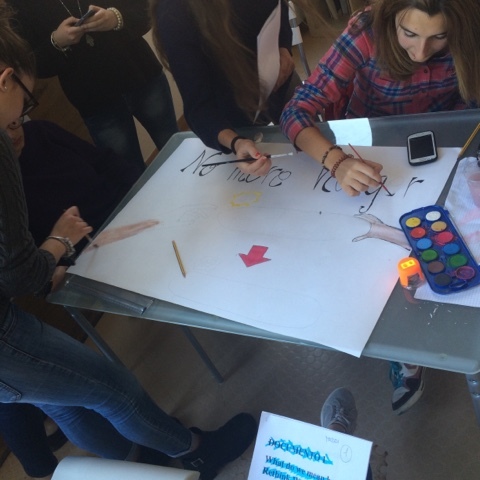 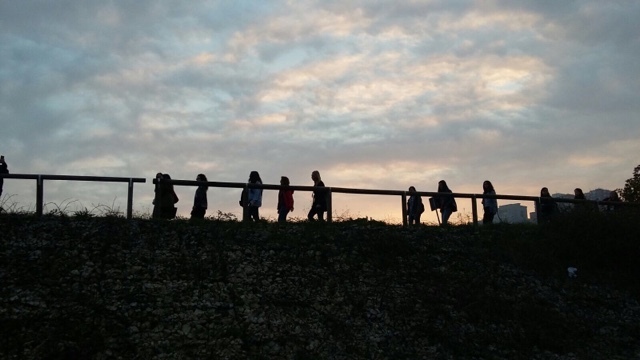 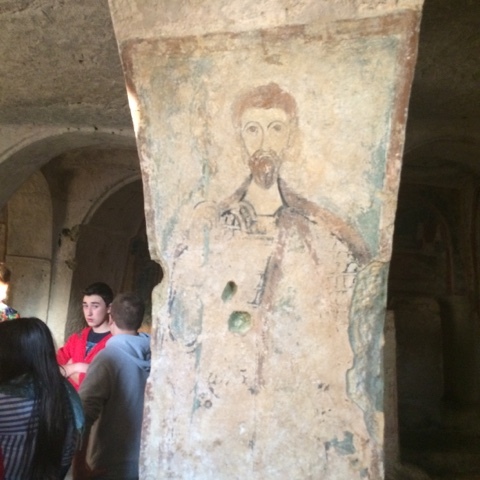 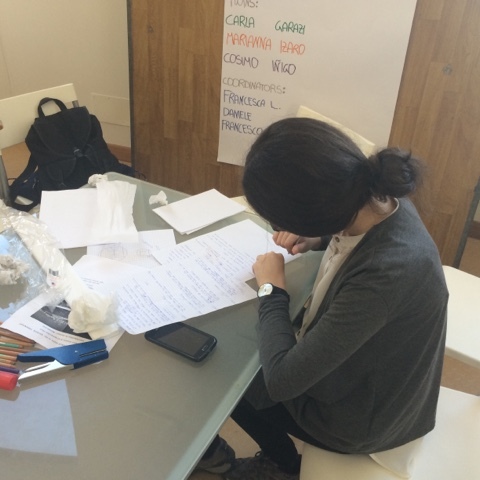 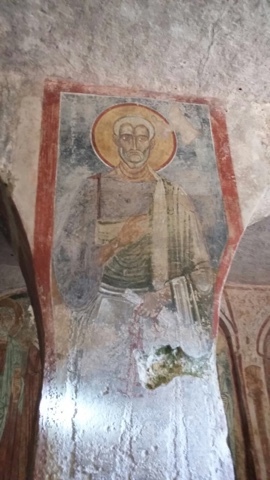 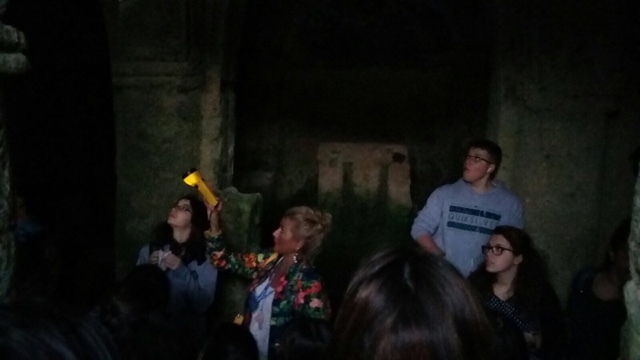 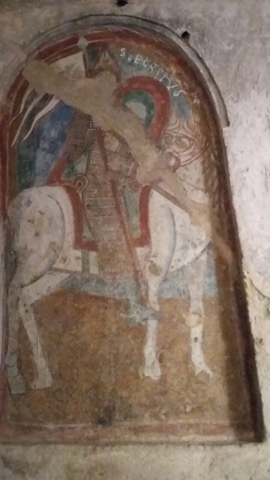 EXCHANGE BLOG - BEGOÑAZPI IKASTOLA: Workshops at school and visiting Caves of God (Byzantine crypts). 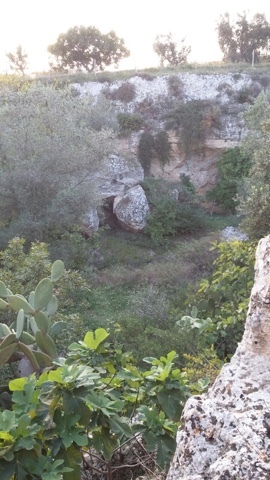 Mottola. 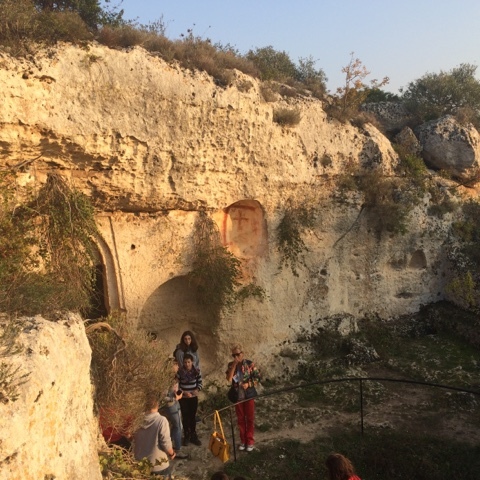 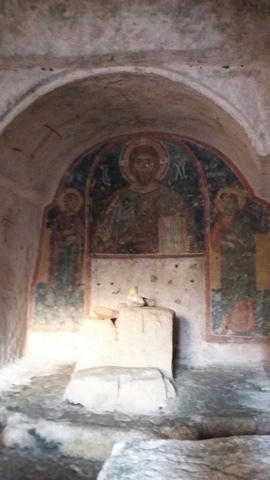 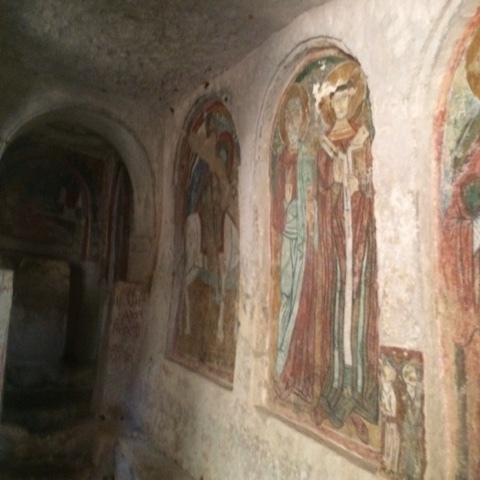 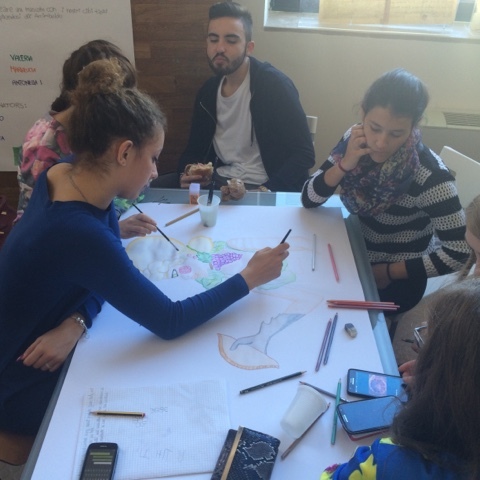 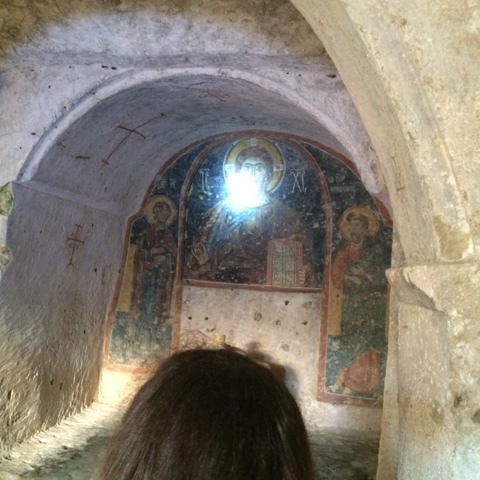 Workshops at school and visiting Caves of God (Byzantine crypts). 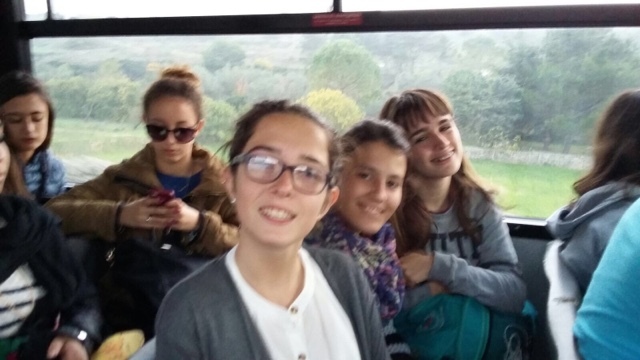 Mottola.